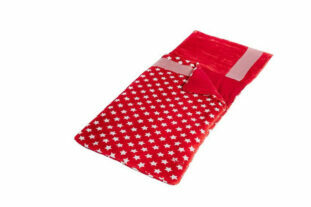 A super soft and fleecy Snuggle blanket in a stylish red star design. 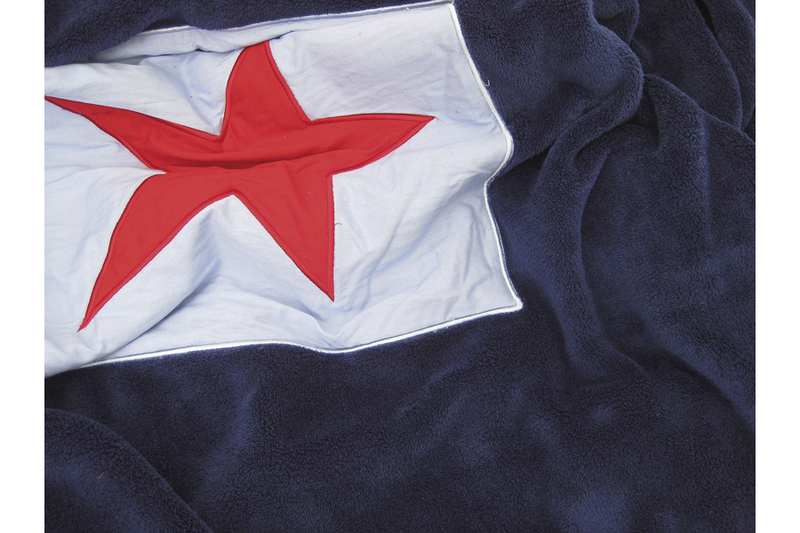 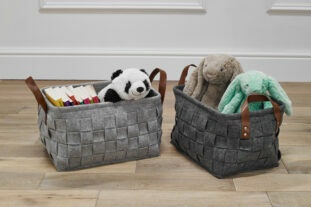 This fantastic snuggle blanket is perfect for snuggling up in front of the TV or is large enough to cover a single bed. 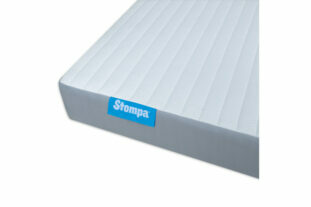 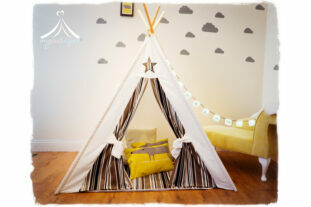 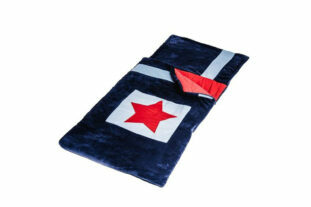 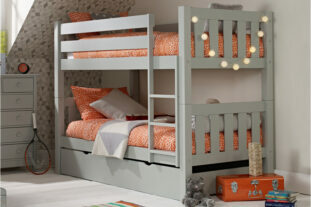 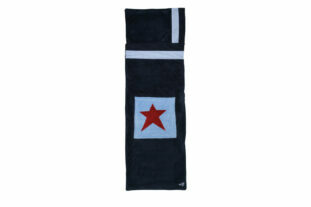 It matches the navy star original Snuggle Sac and is machine washable for easy cleaning.